Our management team is a perfect blend of creativity, technical ability, and customer focus. They certainly don't shy away from customer service or hard questions, so feel free to get in touch with them directly using the contact information below. 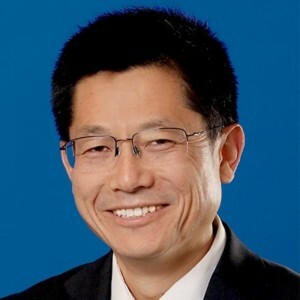 Dr. Zhou is the Chief Technology Officer at Satelytics. John designed and created Satelytics’ cloud and Software as a Service suite. He leads a team of experienced software developers. He is responsible for overseeing IT strategy, infrastructure, and technology innovations. John brings a deep background in GIS and RS, having managed software development and large IT system implementation for several years. In addition, John has acted as the team leader for projects involving business intelligence, data mining, and machine learning. 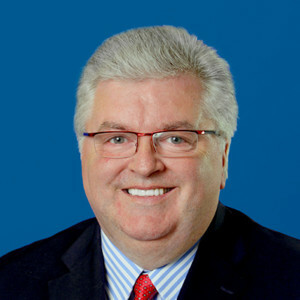 With an extreme value creation focus, he is a practitioner of lean production and agile project management. John earned his undergraduate and doctorate degrees in Environmental Engineering from Tongji University in Shanghai. A native of China, John currently lives with his wife and two children in Orange County, California, where he is an avid marathon runner. 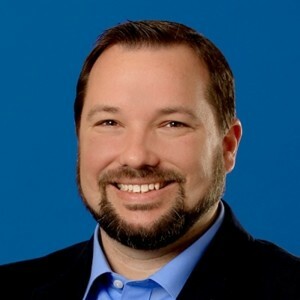 Charlie Curl is the Vice President of Business Development at Satelytics. 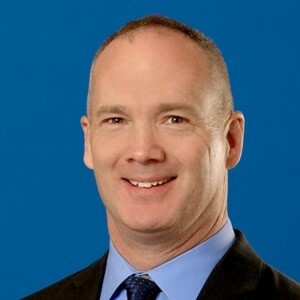 Charlie brings over 20 years of software sales experience to the company, most recently as the Major Accounts Manager for Konica Minolta, where he led the South Bend/Northern Indiana markets to double digit sales growth for more than a decade. A true patriot, Charlie began his career in the United States Marine Corps as an Avionic technician on the F/A 18 Hornet, where he gained invaluable technical skills. He still serves today in the Army National Guard as an Infantry Soldier. Charlie’s discipline and knowledge of corporate software and hardware solutions position him as a strong leader to expand Satelytics’ corporate partnerships and direct sales. A resident of South Bend, Indiana, Charlie lives with his wife and three children. He enjoys supporting his children’s activities, as well as his fellow soldiers and their families. As the Director of Science and Professional Services Allan over sees the development of all remote sensing algorithms and ensures that the Professional Services team is delivering the best product description and understanding. Allan began his undergraduate studies in Geology at Grand Valley State University in Michigan. He worked in the environmental field primarily in the management of site remediation, health and safety, and field data collections. After leaving the environmental field Allan studied at the Bowling Green State University graduate program, where he placed emphasis on Geology, GIS, and Remote Sensing. 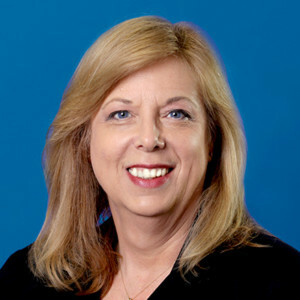 Gail Nader is the Operations Manager of Satelytics. Gail leads the company’s finance, administration, and human resources efforts, working in tandem with software development, professional services and business development leaders. She is responsible for all activities related to the fiscal operation, human capital and marketing of the company. Prior to her current role, Gail served as grant coordinator for Satelytics founder, Robert K. Vincent, PhD, at Bowling Green State University. She also served as the State Coordinator for OhioView, a USGS funded advocacy organization tasked with expanding the use and knowledge of remote sensing to attract young scientists into the field and to solve the earth’s problems. Gail has owned and operated several successful small businesses, served as Chamber of Commerce president, and is a vocal advocate for entrepreneurial small businesses. Her experience and leadership provide Satelytics with insight into research and business development. Gail resides in Bowling Green with her husband.